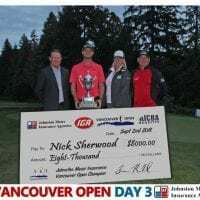 ADAM HADWIN proved to both the Vancouver Open fans and his playing partners (at least 8 times) why he belongs on the PGA TOUR! 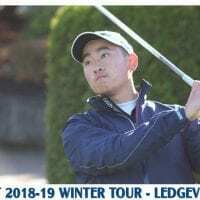 After opening rounds of 69, 71 at Ledgeiew and Pagoda Ridge, the 27 year old PGA TOUR Player recorded a final round 67 (-5) at Pagoda Ridge that included 8 birdies, which included a tidy up and down on the 18th hole for a 2 shot win! 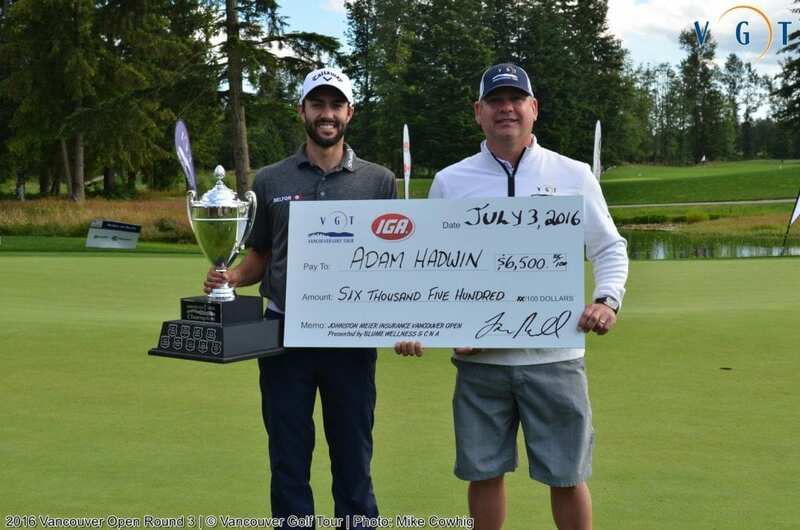 Congratulations to Adam Hadwin on your 3rd VANCOUVER OPEN TITLE in 7 years! We are very proud to have your name etched on the Van Open trophy as a 3-time Champion! Your presence in this year’s event was immeasurable on many accounts and our team can’t thank you enough for giving up your time during your busy PGA Tour schedule. 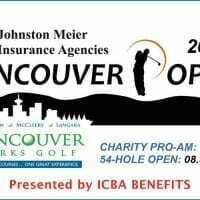 Big shout-outs today go to the many challengers who put down some low numbers today at Pagoda Ridge, but who fell just shy of the PGA TOUR regular for the Title. 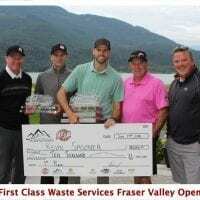 Congratulations to Royal Colwood’s Brady Stead who rallied back from 6 shots behind Connor O’Dell at the start of the final round to nick him by a single shot for the Overall Amateur title!